Disable Google Assistant on Pixel and Pixel XL if you don’t use. Sometimes users are annoyed by Google Assistant when not understand voice or suggestion. Google Assistant is one of the best to find nearby location, make a call & send message without typing, find answers of question, set reminder, set alarm, translation and more useful features helps in daily routine life. Turn off Google Assistant on android phone will improve your device battery life. 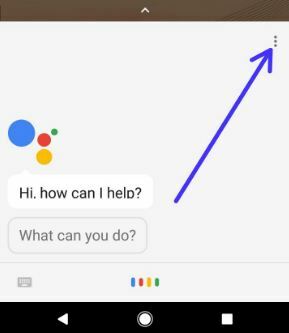 In Google Assistant, using OK Google start talking with your assistant. Also turn off OK Google on Google Now to keep away from screen search. 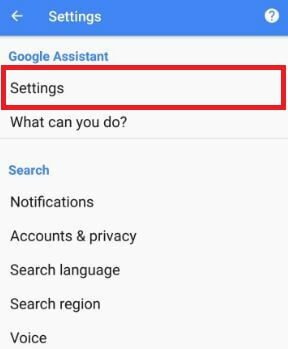 Follow below given step by step guide to enable / disable Google Assistant on Pixel and Pixel XL 7.1.2. There are three ways to disable Google assistant on android phone. Check out below given both methods. 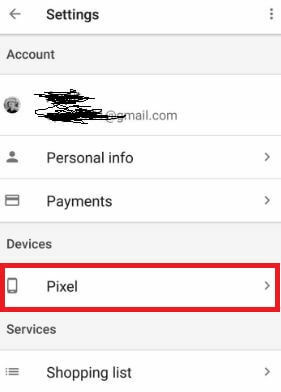 Here you can view your account details and Google Assistant settings. 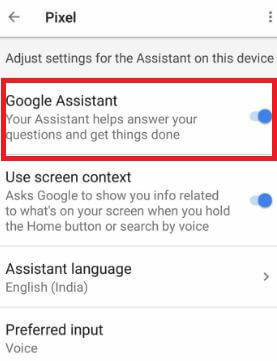 Various assistant settings show including Google Assistant, use screen context, assistant language, OK Google detection and voice settings. 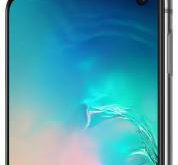 Currently enable Google Assistant on android phone. 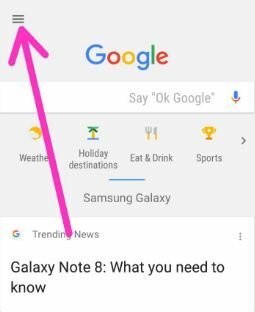 To check disable Google Assistant or not in your device, launch Google Assistant to tap & holding home button. 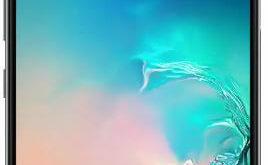 You can see below screen. 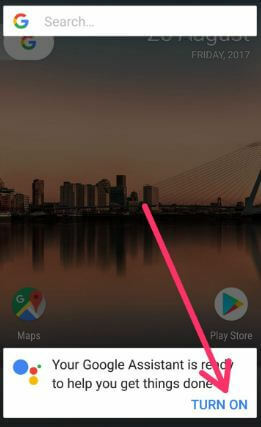 Tap on turn on to again use Google Assistant in your android devices. And that’s it. 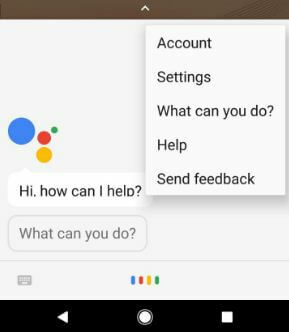 I hope above given tips helpful to disable Google Assistant on Pixel and Pixel XL. 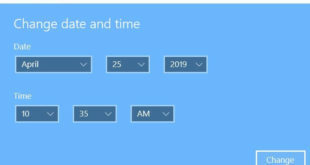 If you have any problem, let us know in below comment box. We will respond as soon as possible.